In this video, you will see the beauty of our Midland location, and hear more about the JD Jewelers story. Looking for something completely one of a kind or maybe you want an exact copy of something you've seen elsewhere. 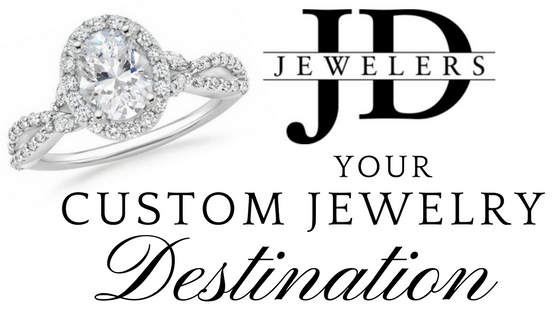 From concept to final design, let the experts at JD Jewelers make your jewelry dreams a reality. Bring your jewelry into your nearby JD Jewelers store for a free cleaning and inspection. We will look over your jewelry, letting you know of any maintenance you should consider and then clean it up just like new. Your fine jewelry can be repaired. 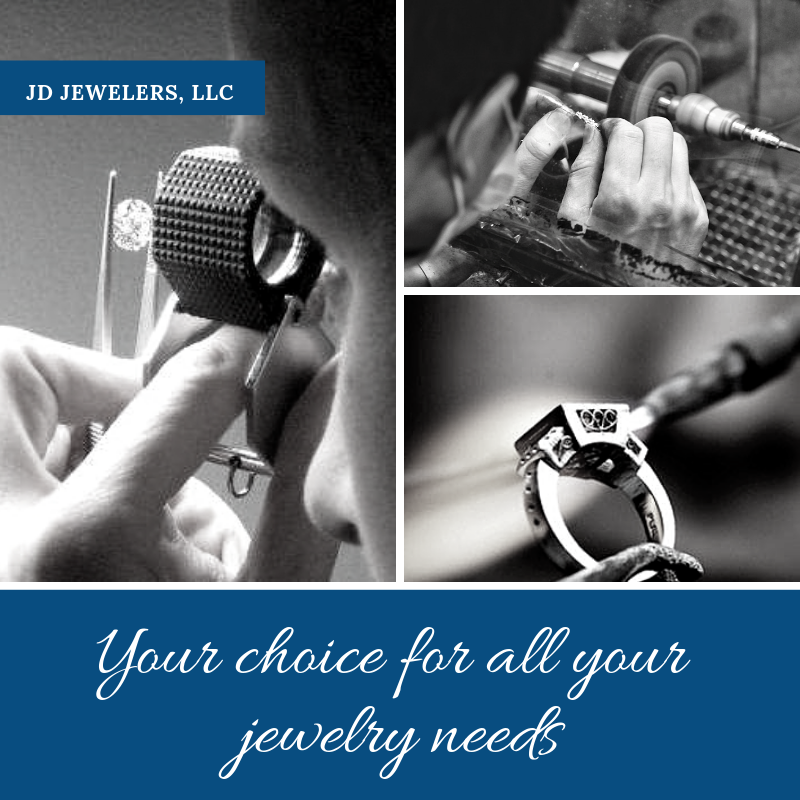 Bring your broken jewelry into your local JD Jewelers for a free estimate to repair your jewelry. We have our own staff of jewelers who will work on your beloved treasures, ensuring your jewelry never leaves our hands. 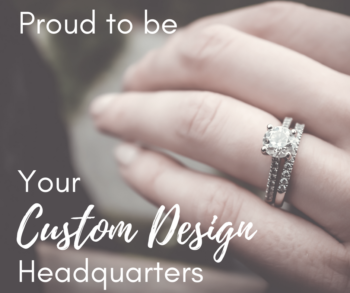 Let our GIA Gemologist look over your jewelry, giving you an up-to-date appraisal that you can take to your insurance company to have insured.Jason will let you know every detail of your precious jewelry and give you a multi-page, detailed appraisal with the full value listed.